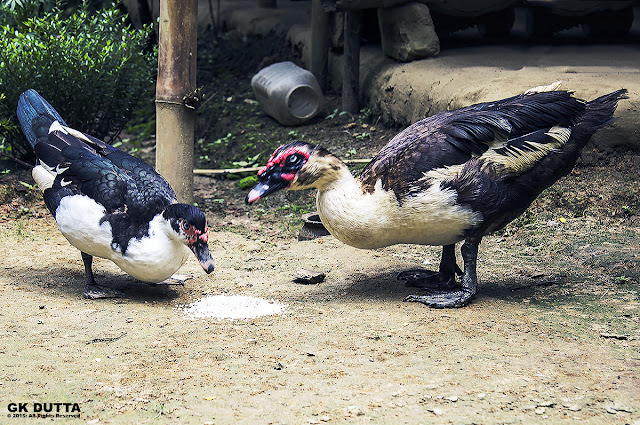 GK Dutta > G-ABSTRACT > LIFE CYCLE OF DUCK…!!! 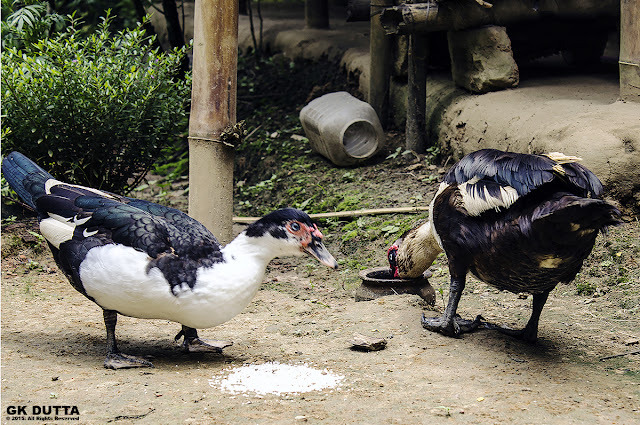 The life cycle of a duck starts when eggs are laid by the female and the process of incubation begins. 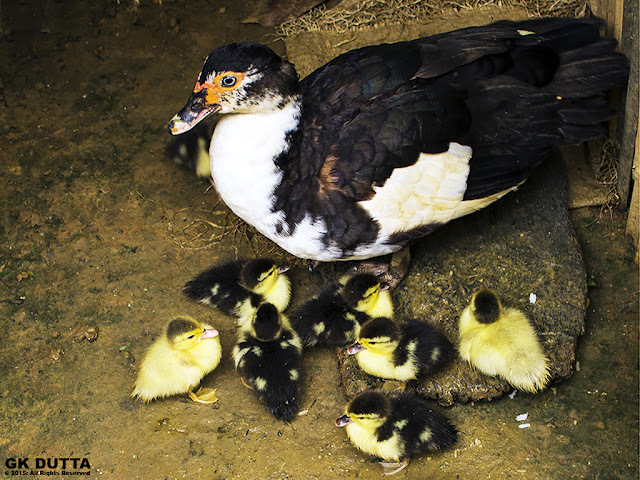 After they hatch, the ducklings are fed on small insects and plants which help them to grow into their mature size. Every god creature has a “Life Cycle” and we all worth it as our right but my question is that who is more innocence, Human Being or Animal Being?